Every season, NBA teams keep their eyes on the best prospects of the NBA Draft. Every team tries to get the best player out of the Draft to add to their roster. New players bring new talent, work-ethic, and the desire to do more. 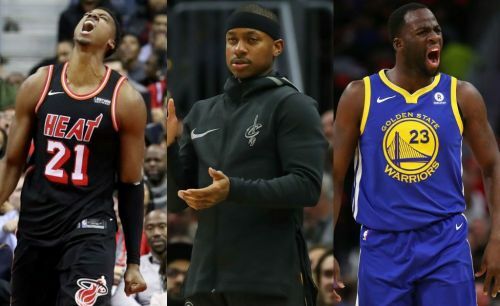 Mostly the 1st Round picks outshine in this game, they often become the star players and the franchise cornerstones but sometimes the 2nd Round picks outwork the others and leave every other player behind. We've covered, here, the top 2nd Round picks in the NBA Draft since 2010 who have shown that their selection number doesn't matter if you want to succeed in this game. Hassan Whiteside was drafted by the Sacramento Kings with the 33rd overall pick (3rd pick in the 2nd round). He was sent to the Kings D-League (known as the G-League right now) affiliate and the next suffered a knee injury and went for a surgery and ultimately the Kings waived him. He played overseas and came back to the NBA in 2014 with the Miami Heat. 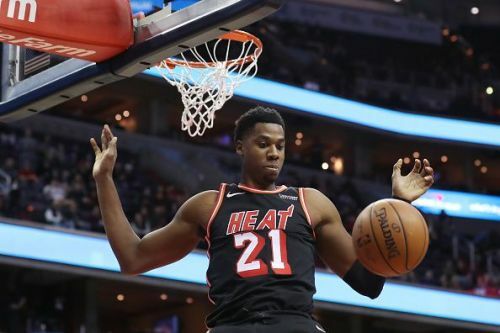 Whiteside so far has been an amazing defender for the Heat and brought back the defensive energy to the team, especially, after LeBron James went back to Cleveland. In the last NBA season, he averaged a league-leading 14.1 rebounds per game, which is really impressive. Whiteside poses a 7-feet tall structure with superb defending ability. So far, Whiteside has turned out to be the best pick of 2nd round of the 2010 NBA Draft.